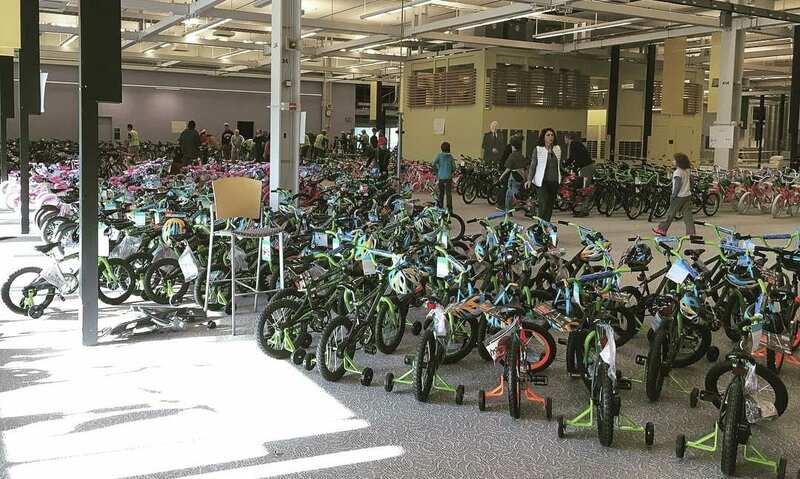 VANCOUVER — Word that thieves had made off with “hundreds” of bikes donated to a local charity earlier this week caused an uproar on social media, and an outpouring of donations. 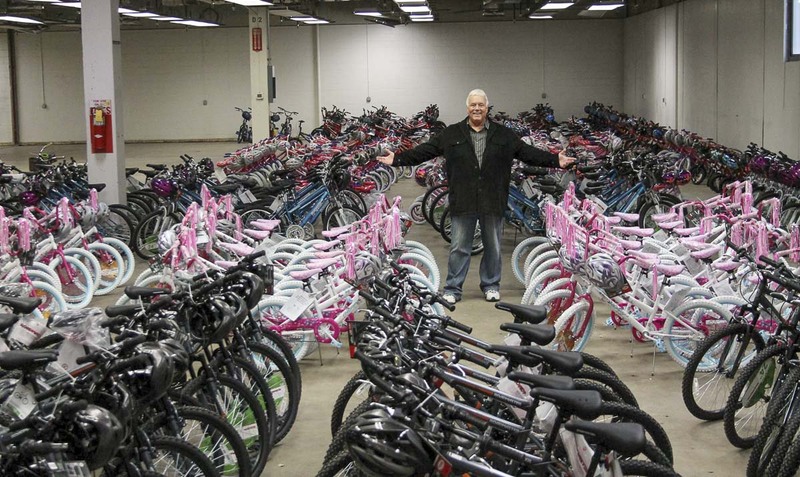 Now there’s some confusion about just how many bikes were taken from the Scott Campbell Christmas Promise. This is the eighth year of the annual charity sponsored by Waste Connections of Washington Inc. Last year it was renamed in honor of long-time Waste Connections employee and local civic leader Scott Campbell. Campbell passed away last year in the midst of a run for a position on the Vancouver City Council, and was actually elected posthumously to the council. Early Tuesday morning, Vancouver Police confirm they were called to the parking lot of the Walmart on 192nd Avenue on reports that people had broken into a semi trailer and were loading bikes into a waiting vehicle. A passing street sweeper noticed what was happening and confronted the thieves, scaring them away. Reports on social media from people connected to the charity drive said up to 200 bikes were stolen, and at least as many helmets. Vancouver police later said the actual total number of bikes taken was 16, with an approximate value of $838. One volunteer with the organization told Cole Miller of KOIN 6 News that 7-10 vehicles were lined up loading bikes for up to 45 minutes. Vancouver police said they only had reports of a single vehicle with two occupants. While it’s unclear where the confusion came from, news of the theft prompted outrage and an outpouring of support from around the area and even overseas. Several other local groups stepped up to donate money or buy more bikes. Waste Connections now says they expect to have well over 700 bikes. They’re still in need of helmets, and volunteers to help assemble the bikes this Saturday. If you’re interested in helping, you can show up to the SE Inc. building at 18110 SE 34th Street, Vancouver, Building 4 (West Entrance). Breakfast burritos will be available in the morning until gone, courtesy of Main Event. Hot dogs, chips, and soda will also be provided. More details here.